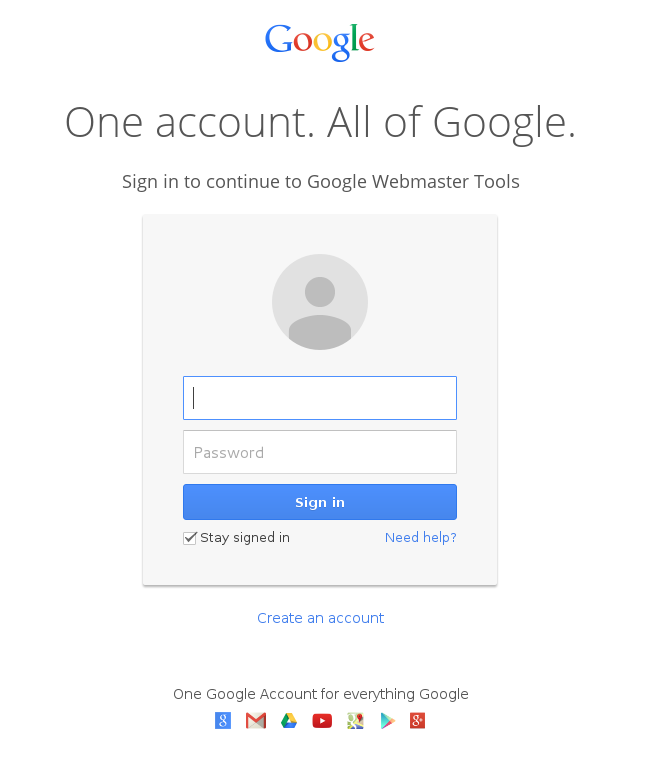 What are Webmaster Logins? What is WMT? David Naylor was one of the first SEOs to write about this trouble with Google WMT. To the average business owner, it is not obvious what this means. In short “there is a serious risk that damage could be caused to business (websites / search rank) by people who no longer have permission to make changes”. I have serious problems with vendors in the automotive space who out of malice or ignorance are claiming their customers (car dealer) websites as their own and generally mucking up a perfectly good Internet presence. Sometimes the business may have several actors who engage Internet and Website vendors. Those individuals empower vendors to act in their interest. The vendor now has access to the company’s most valuable logins, and yet the company has no plans to limit what the vendor may do. The vendor may have perfectly good intentions, but is not aware of the other vendors at work. Two left hands do not make for an agile performance. Two vendors duplicating efforts may appear to be nefarious to someone like, say, Google. Do not give a 3rd party vendor your Webmaster Logins without controls in place. There should be one person (or a trusted 3rd party) who can act as a clearing agent for all work that requires WMT access. Chances are that if your search rank has suddenly change for the worse, this is the first place to look (if you know you have not violated any other search engine rules). Ask your business partner, co-workers, anyone in the company, “have you (ever) given anyone the logins to our search engine accounts? and is it possible you have forgotten about a long-lost vendor relationship that required those logins?” and finally, GO CHANGE THE PASSWORDS.